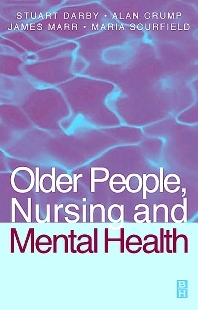 A much needed practical nursing text addressing the complex problems posed by the growing number of elderly people with mental health problems. The book can be used as an everyday companion for qualified nurses or for teaching health care assistants and students about practical interventions, therapeutic approaches and for developing knowledge and attitudes. Wider issues are considered, including the care continuum through acute to continuing care, and different care environments.